Just Watch Your Profit Grow! Select template, modify email and sms messages, modify website graphics, set up SMS prices, set up support, SEO and others. 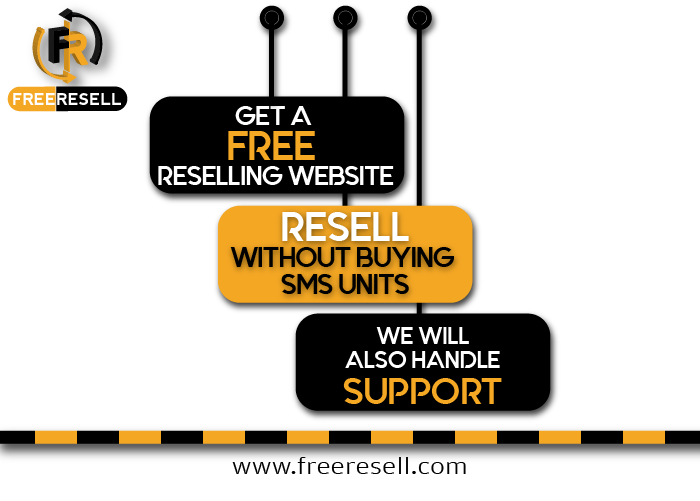 Registered users who buy SMS regularly can help you quit your job. This cn be achieved with initial Marketing to attract more users. 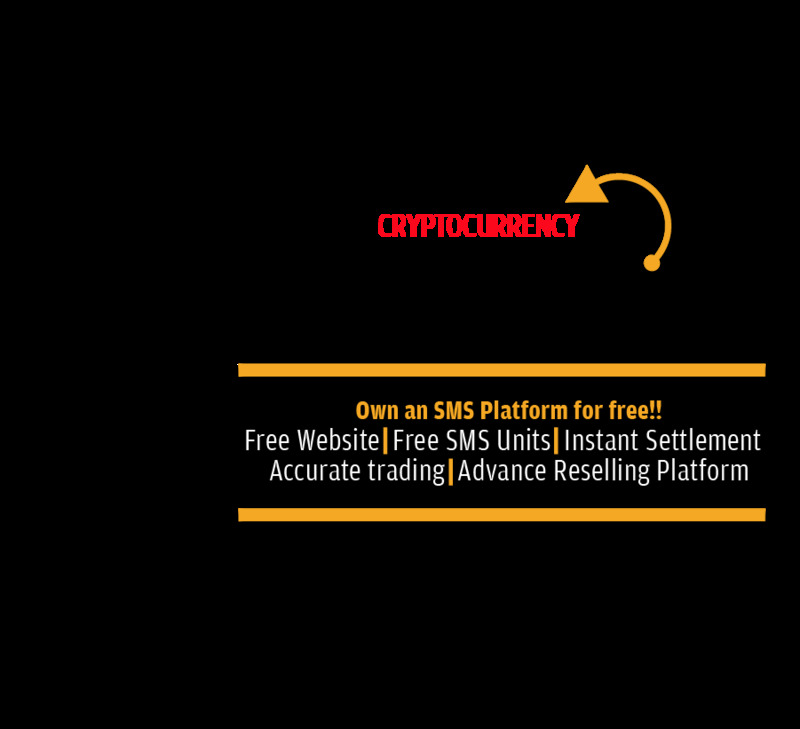 As users registers on your site and buy SMS units, you make profit from the difference set, you can easily withdraw via Cryptocurrencies. You never have to buy SMS units before you sell from your website, your customers always buys from an "Always Available Stock"
We handle all maintenance services, resellers never have to worry about major website maintenance service cost, its free! Set up domain, set prices adjust designs. Just get it ready! Tell the whole world you have an sms site! Advertise it! Yeah! You withdraw after making profits! Keep withdrawing! In the quest of making Reselling more attractive and profitable, we broke the world record on how SMS reselling is done on the web. Some experts still asks us how we really made this possible. 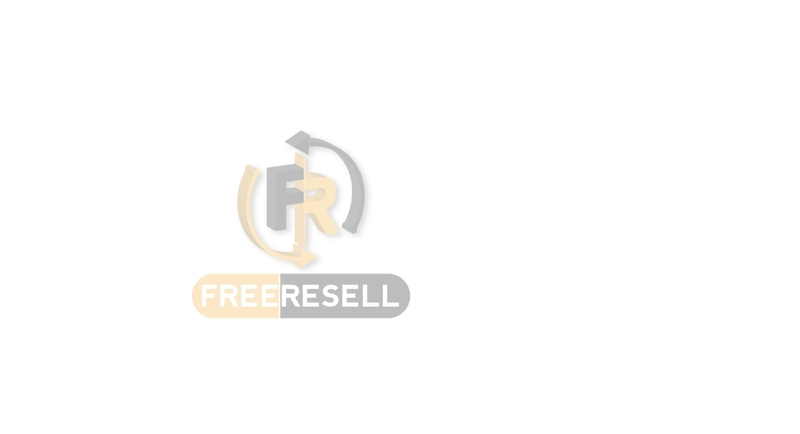 Over the years reselling actually means you will get your store ready and also buy some goods while you only receive little discount as a reseller, but FreeResell is changing the whole story for obvious reasons. 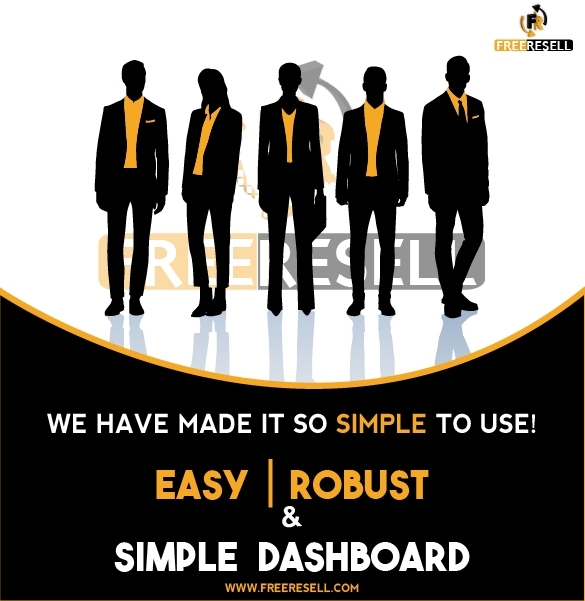 With FreeResell you don't have to buy SMS units before selling, you also don't need to worry about support or site maintenance we handle all these. It's as simple as you setting up prices, you actually set price from a default price list for all destinations then the differene is your profit each time a customer on your site sends an sms. You can start making profit right from the first day of registration. There is no long registration form or long approval requirement. We have made it easy for everyone. You can do this as a side business it doesn't require heave time investment. Just advertise your website and watch your business grow daily with a regular income. The cost of setting up a profitable online business varies, according to studies few things are crucial towards the success of online businesses; Development, Marketing, Maintenance, Salaries or Wages, Support, Stocking and many more. With FreeResell, most of the items on this cruial list os already eliminated. You can set up your site, advertise and go to sleep. You really dont need to be there cos we maintain and also handle support, you only tell us when to pay you. This is a really great opportunity for you to earn and also earn more when little effort is added. 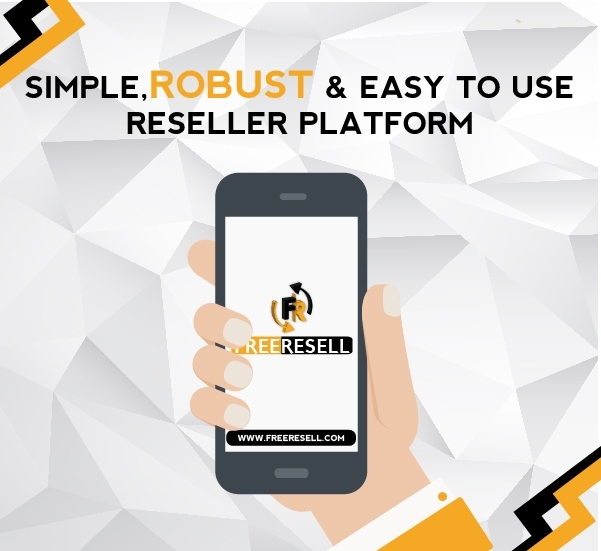 Your Admin reseller dashboard shows all activities users are carring out on your website, from account registration to account funding to sms sendng. Except from your domin name yearly payment and advertisment or SEO cost, there is absolutely nothing to invest on to make profit. Fund your account with Bitcoin. After registration a unique address is generated, just send funds there anytime it is automatically credited to your account after 3 confirmations. You can also fund your account with CreditCard and other unique payment methods depending on your customer's Country. Different Countries with different Fiat mode of payment. We shall be launching a new Cryptocurrency for easy funding across all platforms. Token will be tradeable and transferable among users on the platform and can be used on all Freeresell Solutions. As a Reseller, you can easily view all users activities, from login to all activities before account logged out. We have already set the default prices, you can adjust these prices easily from your dashboard to make profit from your customers sending. From your dashboard you can set up your site with a simple add and modify buttons, this process is as simple as ABC. You can also set what you want users to see after registrtion and other account activities, properly labeled! Withdrawing funds is quite simple, we have both Fiat and Cryptocurrencies as options for withdrawals. The Journey Begins With A Registration. Registration is free, after registering you have the option to point your domain name to your newly created website. Domain name pointing directions will be sent after registration.